Like many (many, many) artists, Bonnie “Prince” Billy, a.k.a. singer-songwriter Will Oldham, will be doing something special for Record Store Day, which lands this Saturday, April 18. 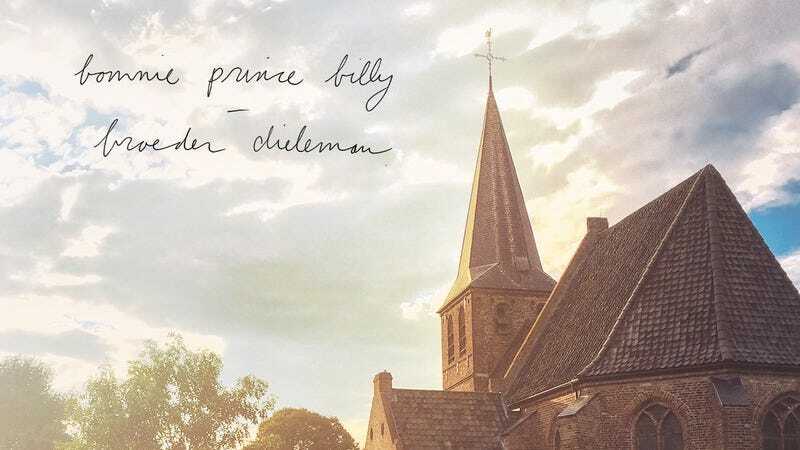 Oldham has recorded a split seven-inch with Dutch singer-songwriter broeder Dieleman, with each fella covering the other’s song—the twist is that each song has been translated, from the Zeelandic dialect to English for Oldham, and vice versa for Dieleman. We’ve got the exclusive first look at (and listen of) Oldham’s version of Dieleman’s “Gloria,” a slow-burning, gorgeous lil’ number with an equally pretty video to match. The single is limited to 2,000 copies worldwide on Snowstar Records, so it’s probably a good idea to start lining up at your favorite record store right about now.